Whether you’re preparing a simple and healthy home-cooked meal for your family or whipping up your signature dish for the neighborhood block party, it’s undeniable that the Cuisinart 14-Cup Food Processor is a handy dandy kitchen appliance. And it’s not just for mama bears cooking for their loved ones and neighbors anymore. These days, kitchen aids and appliances are a wonderful addition to a cook’s arsenal. In this fast-paced day and age, we’re trying to find new ways to make everything run quickly, smoothly, and efficiently. We think that’s why food processors have gained so much popularity over the past few years. Their power lies in their ability to cut down time and effort for everyone. 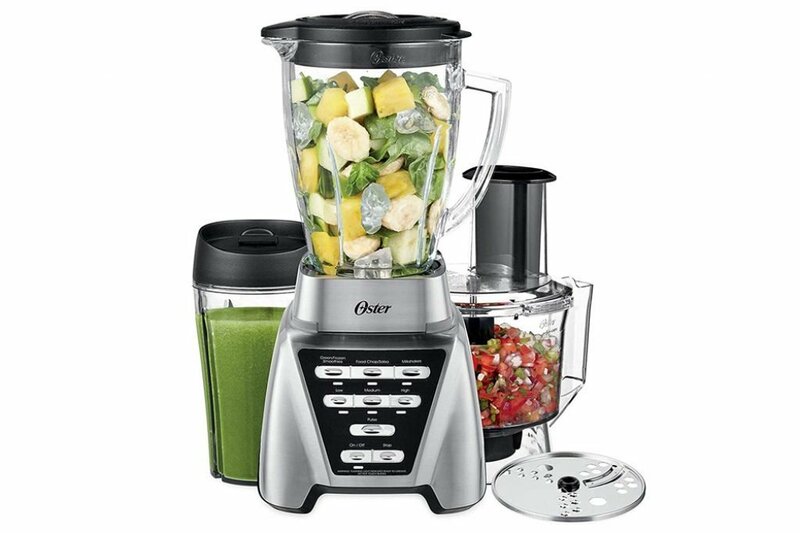 Food processors are well-loved by just about anyone who loves to cook, especially with the growing wellness trend. They’re wonderful for making all sorts of things from scratch, and these days, people like knowing what goes into their food. 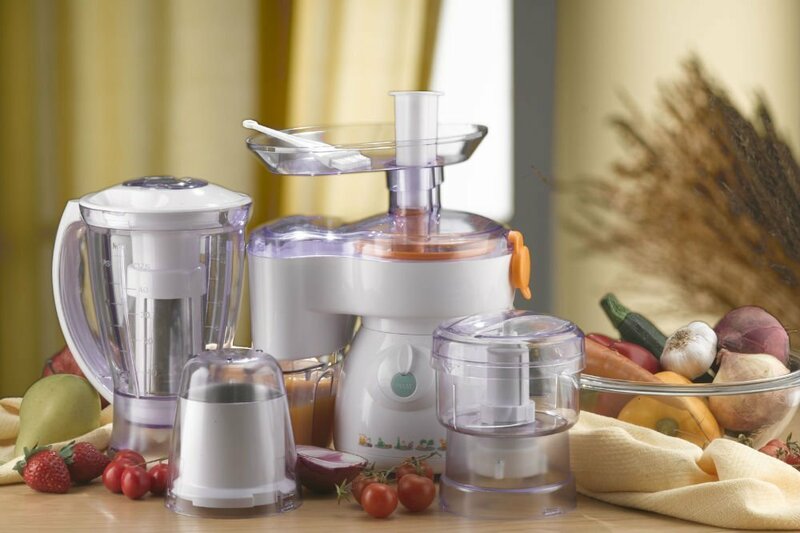 Food processors are known and loved for assisting home cooks with all the chopping and slicing and mixing and blending. These are the most time-consuming parts of cooking, and they’re made so much easier with a device such as a food processor. 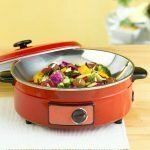 The relatively easy, breezy, and efficient cooking experience with a food processor is more particularly felt when preparing large batches of meals. Again, moms know all about this. 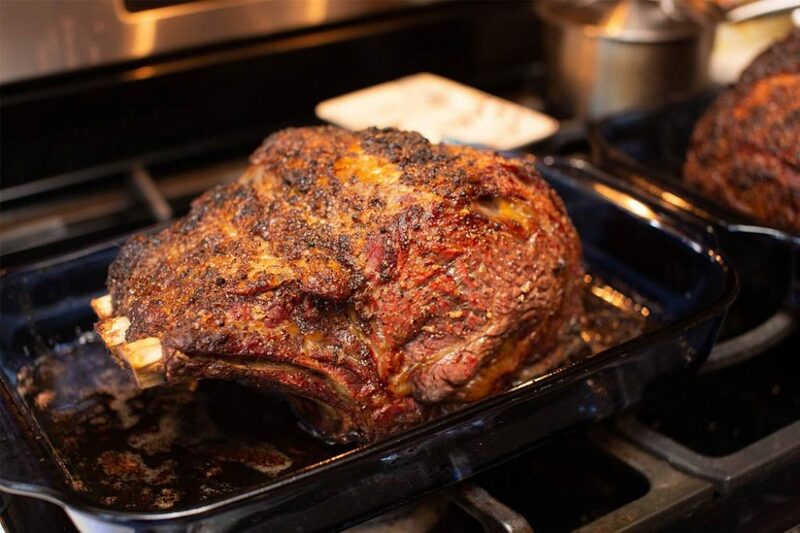 Come Christmas time, they rule the kitchen, and if kids aren’t willing to help prepare for all these dinners, food processors step in and get the job done. One strong competitor for a helpful addition to the kitchen is the Cuisinart DFP-14BCNY 14-Cup Food Processor, Brushed Stainless Steel, which has a large working bowl capable of holding 14 cups, plus an extra large feed tube. Extra large everything means extra large portions! 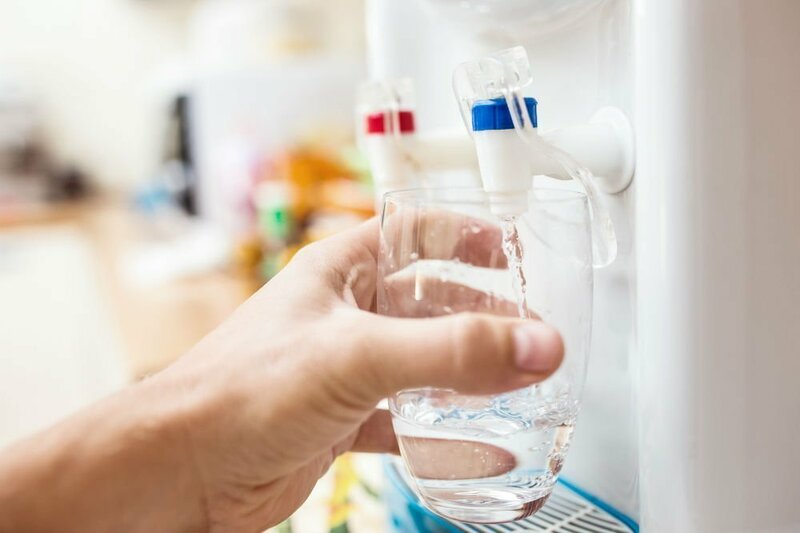 Cuisinart has been in the business for quite a while now and has been producing a lot of top-of-the-line kitchen products over the past few years. And that’s why this product is exciting from the get-go. It comes from a trusted brand that has been known to deliver time and time again. So let’s get started and jump into the review! 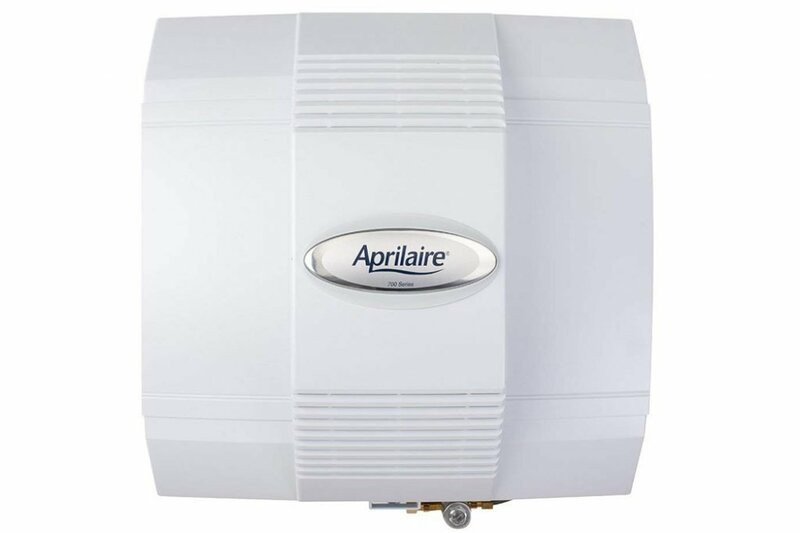 We’ll go over some of the key features of this interesting appliance, then weigh the pros and cons in order to give you a detailed and unbiased opinion on this device. 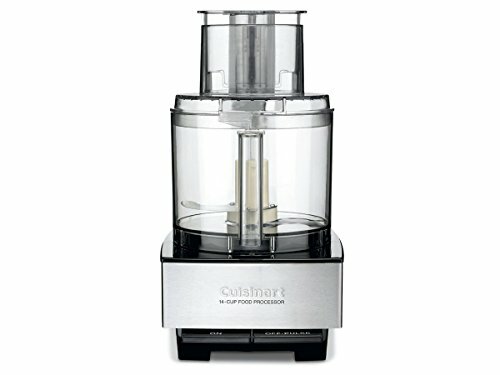 The Cuisinart 14-Cup Food Processor is powered by a 720-watt motor to accommodate its large size. This is a powerful motor on a food processor, making it a good workhorse in the kitchen—perfect for home cooks who love to serve a lot of people. This comes with three discs—one stainless-steel slicing disc, one shredding disc, and a blade for chopping. These discs are sharp and made of stainless steel, capable of cutting through practically any kind of food—meat, nuts, fruits, vegetables, dough. You name it. The Lexan bowl holds up to 14 cups, while the feed tube is also upsized to accommodate whole pieces of fruit and vegetables. The whole package comes with a recipe booklet and a free spatula, in case you need help figuring out how best to utilize this device. The best part about cooking is sharing it with people you love, and seeing them happy to be full. Having a good guide and recipe book can help you on your journey to becoming a great cook. The key feature of the Cuisinart 14-Cup Food Processor is obviously its size. It’s on the side of heavy-duty processors, ready for action for any potluck or sudden family gathering. Armed with a large feed tube and a 720-watt motor, this device is a kitchen beast of chopping, slicing, and shredding potential. The stainless steel blades are quite durable, and again, coupled with that ultra-powerful motor, you get precise cuts in a jiffy. This model offers a lot of settings, from the classic chop, slice, and shred, to the baker’s options of mix, knead, and emulsify, to the soupy puree. 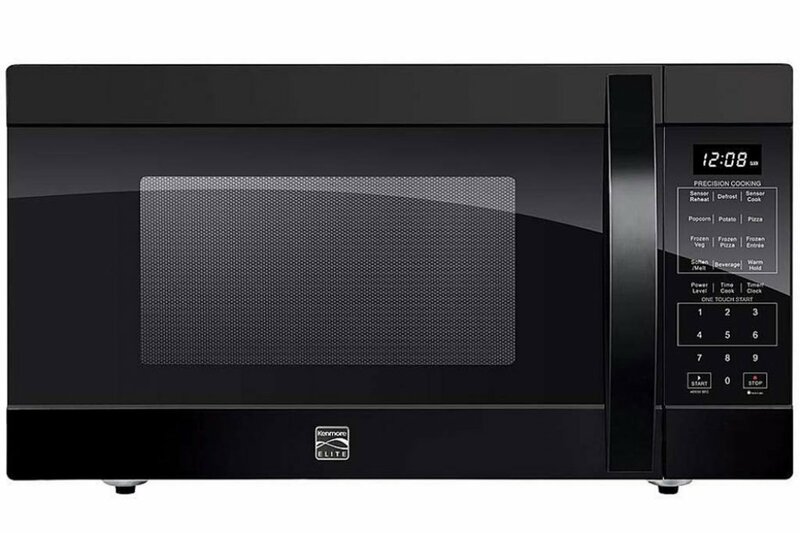 At 720 watts, it may eat up a bit more power than your usual food processor. The beauty of the best food processors lies beyond the ease and efficiency that it provides home cooks. One of the greatest gifts of a food processor is the opportunity to think outside of the box and to learn a new dish. It’s not just about slicing and chopping vegetables; it’s also about learning how to make fresh Italian pesto, rich Indian curry, thick and nutty hummus, tangy dressings, fiery hot sauces, and soups from all places. What’s better than learning new recipes and new ways to prepare food? Sharing these with everyone you know and love, and spreading word about a rich culture. This is something you’ll be capable of doing with the Cuisinart 14-Cup Food Processor. It comes with an instruction booklet, meaning it’s got a head start on the recipes. Its sheer size and capacity also make it capable of withstanding all sorts of materials, either all at once or one at a time. The Cuisinart 14-Cup Food Processor is big and it’s powerful. This means you can make big batches and share everything you’ve done with all your friends and with large family gatherings. 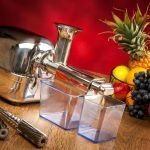 The best Food processors are so ubiquitous these days that it’s quite hard to pick out one that would stand out from the rest and really get to deliver something unique or original to the table. Though the Cuisinart 14-Cup Food Processor does not innovate or change much about the beloved food processor, it stands out by being a food processor of utmost quality. From the blades to the motor and down to the bowl, it’s built to last, built for heavy-duty work, and it’s good for everyday use. A food processor for the whole family, for moms who love to serve friends, family, neighbors, and strangers, for those experimenting with new dishes, those looking to make kitchen mistakes, and those just willing to give it a good spin—that’s the Cuisinart 14-Cup Food Processor and we think that’s awesome. Again, in this fast-paced world, finding the best food processor is a huge help in the kitchen. You can read Cuisinart 14-Cup Food Processor reviews to help you decide the best product for your kitchen. How much it can do in so little time, this particular model from Cuisinart fits right into the kitchen of today, and maybe even the one of the future.